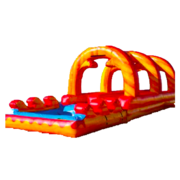 Are you ready for a wet and wild time? 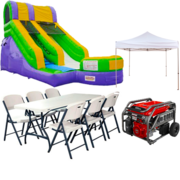 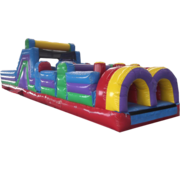 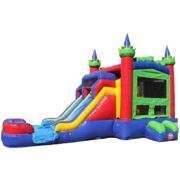 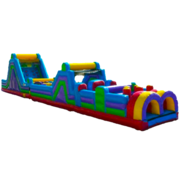 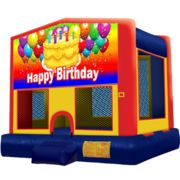 Wet combo bounce house rentals from PartyZone Event Rentals are a perfect way to turn up the fun while cooling everyone down! 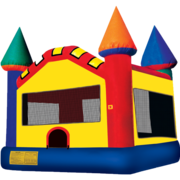 A combo bounce house with a slide is similar to a standard bounce house. 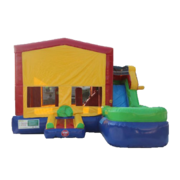 They both have a large jump area that kids can’t resist but, with a combo bounce house you get even more elements to surprise your guests. 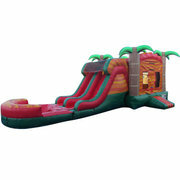 Kids will go crazy over the slide that the combo bounce house boasts. 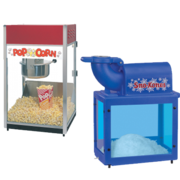 Plus, you can add water!! 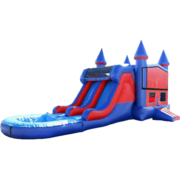 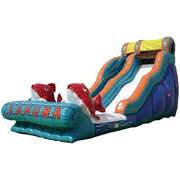 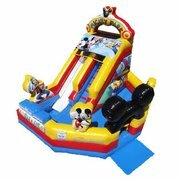 Turn your average combo bouncer into a mini water park right in your back yard by renting our inflatable water slide combos with a bounce house attached. 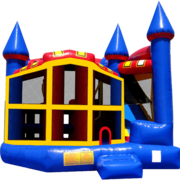 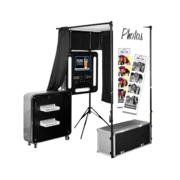 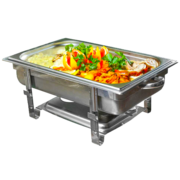 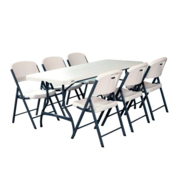 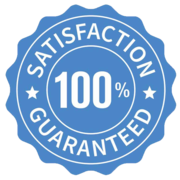 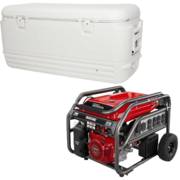 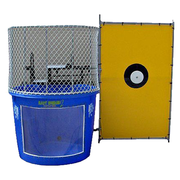 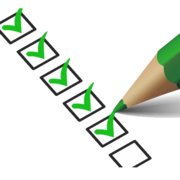 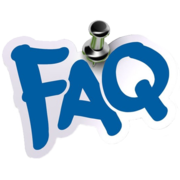 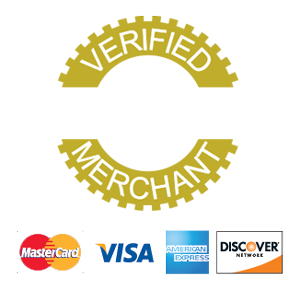 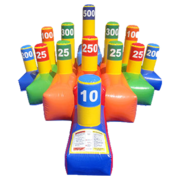 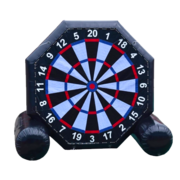 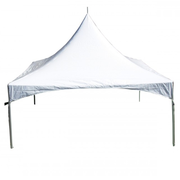 Are you looking for just a dry combo bouncer rental? 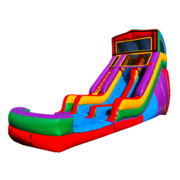 We have plenty of options to bounce and slide with! 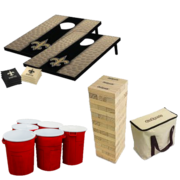 Please call our office to reserve this item, 504-416-3911.